Auto Accident Injury Lawyer | Nashville, TN | TriStar Law. Call 833-33-TRISTAR today! There's an auto accident in Tennessee every 40 minutes. With 206,222 auto accidents in 2016 alone, the chances are great that at some point you may be involved in an auto accident. If you have been in an accident, then you know that the term "fender bender" doesn't really make sense. Even a "minor" accident causes enough force that it bends metal and crushes glass. If you're involved in an accident, let TriStar fight for your rights. Our founder, Daniel Lewis, has sustained a catastrophic injury himself, so he understands what you're going through. You don't want anything you don't deserve, but it's only fair that you be compensated for your damages. You just want to get on with your life, and you need the TriStar Law team to help you do that. We're compassionate with our clients and aggressive with our opponents. Let TriStar help you collect the damages you deserve and move past your accident. There's an auto accident in Tennessee every 40 minutes! There were 206,222 auto accidents in Tennessee in 2016. Following too close is the #1 identified cause of auto accidents in Tennessee. 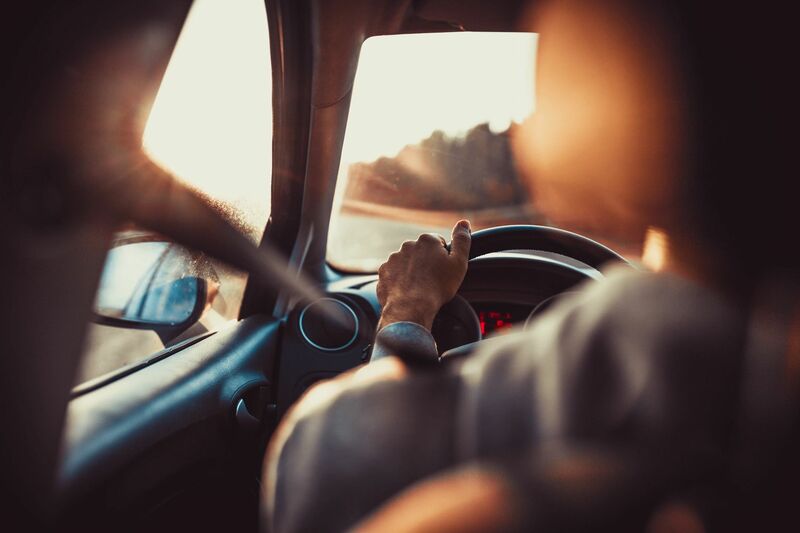 Other major causes of accidents include failure to yield right of way, failure to keep in proper lane or running off road, inattention, and careless or erratic driving. Roughly 3/4 of auto accidents in Tennessee involve property damage over $400. Of the total auto accidents, 154,097 (roughly 75%) involved property damage over $400. That means there's a good chance your accident also involved property damage over $400. Almost 25% of auto accidents in Tennessee had injuries. In 2016, 51,136 of the 206,222 total auto accidents in Tennessee had injuries. Over 10% of auto accidents in Tennessee involved distracted drivers. Distracted driving can include obvious things like texting and driving, talking on a cell phone, or playing with the radio. It can also include using GPS or on-board navigation systems, using a two-way or CB radio, looking at the heads up display, or even working on a computer. Source: Tennessee Highway Safety Office, "Tennessee Traffic Crashes by Year, Type and County: 2007 - 2017 (06/30/2017)," Tennessee Department of Safety, Research and Statistics, Crash Data (July 12, 2017), https://www.tn.gov/assets/entities/safety/attachments/CrashType.pdf. There were 32,166 auto fatalities in the United States in 2015. That's 1 fatality every 88 minutes! What kinds of accidents need legal representation?